This month Global Learning for Kids is exploring India. 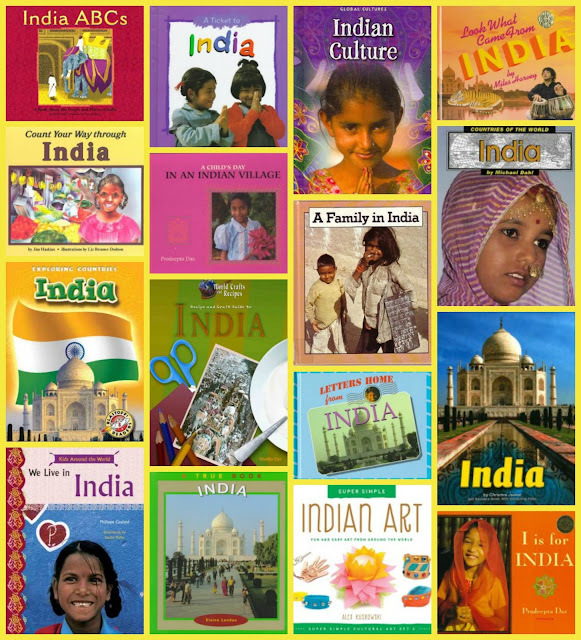 We have been reading books about India, people from India, places in India and stories from India. 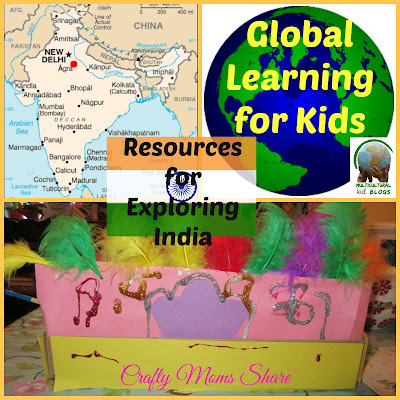 Today I am sharing with you a bit about India as well as some of the resources we found (some we have read and some we have not read yet) as well as a craft Hazel did with instructions from a book and minimal help from me. First a bit about India. 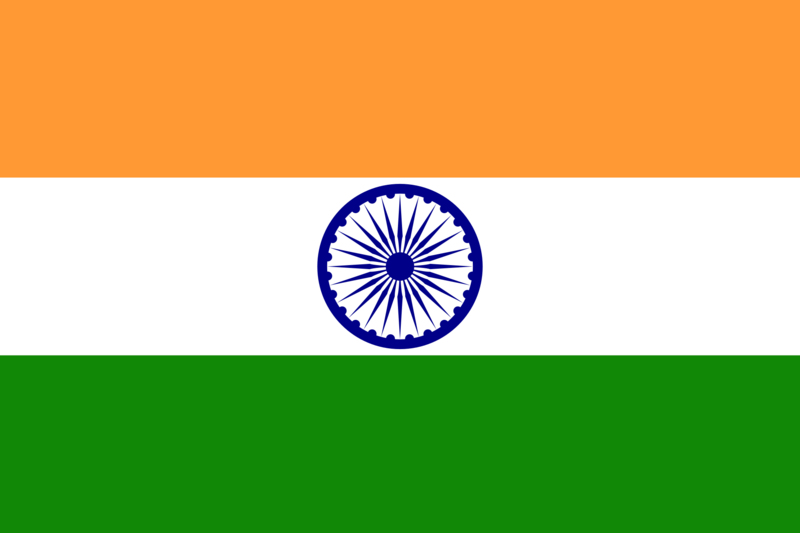 The Republic of India is the seventh largest country by area and the second largest by population. It has over 1.2 billion people in it! It is a country in Southeast Asia. The capital is New Delhi. It has a long history which includes the start of four religions: Hinduism, Buddhism, Jainism, and Sikhism. Hinduism is the most prevalent religion there today. 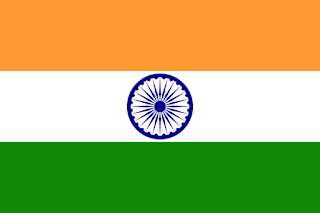 India has a caste system which is a social hierarchy. In 1947 the untouchables caste was declared illegal due to the discrimination that the people put into this caste endured. At many workplaces the caste system is not important. Family is important in India and many live with large patriarchal families. Many marriages are still arranged by the parents with the consent of the couple. Divorce rate is very low since marriage is considered to be for life. "Panthera tigris7". Licensed under CC BY-SA 3.0 via Wikimedia Commons. Along with the diverse climates of India comes many species of animals. It is home to several endangered species including the Bengal tiger and snow leopard. It is also home to peacocks and elephants. When exploring India there are many different things to discover from people, places, culture and more. There are also many resources available. Here are some we have been exploring from our local library network. We have not read all of these books yet, so I cannot tell which ones are the best yet. 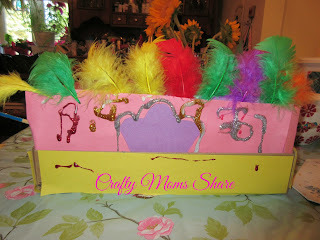 Hazel used Recipe and Craft Guide to India by Khadija Ejaz to make a model doli. I read to her the history of the doli provided in the book. A doli or palki is a palanquin which only the upper crust of society could afford. This was made with a shoe box, paper, decorations and chopsticks. If I had helped her more we would have found some gold yarn or fabric for around the doors and gold trims for the bottom. Here is a picture of one I found that was used in a festival. Then there are the places of India. 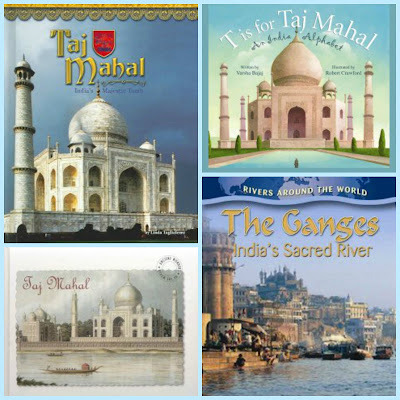 Things like the Taj Mahal and Ganges River and the roles they play in the Indian culture. We actually have not read any of these books yet. Hazel has begun to read a book or two to my parents over the phone each night and this is taking away our time to read our stories, but it is good practice for her reading, so I am not complaining! Then there are the people from India or who worked in India. Famous people like Gandhi and Mother Theresa. 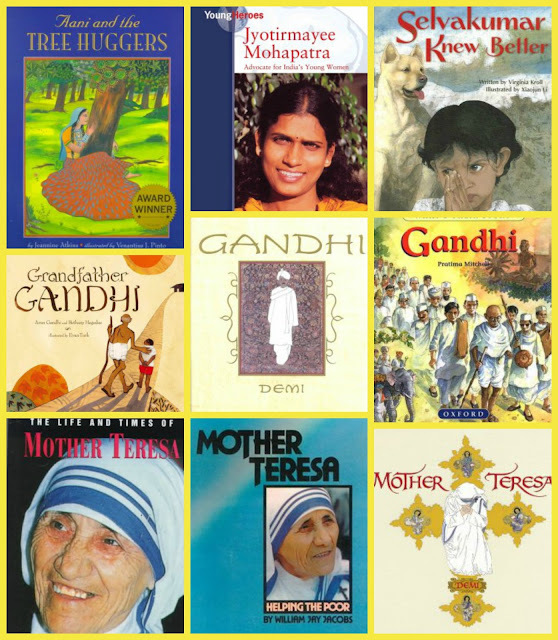 Then the lesser known people like Aani and the Tree Huggers (this book is based on a true story) and Jyotirmayee Mohapatra. Finally I included a book about the tsunami that occurred in 2004. Then of course we have learned much about the culture by reading stories from India. 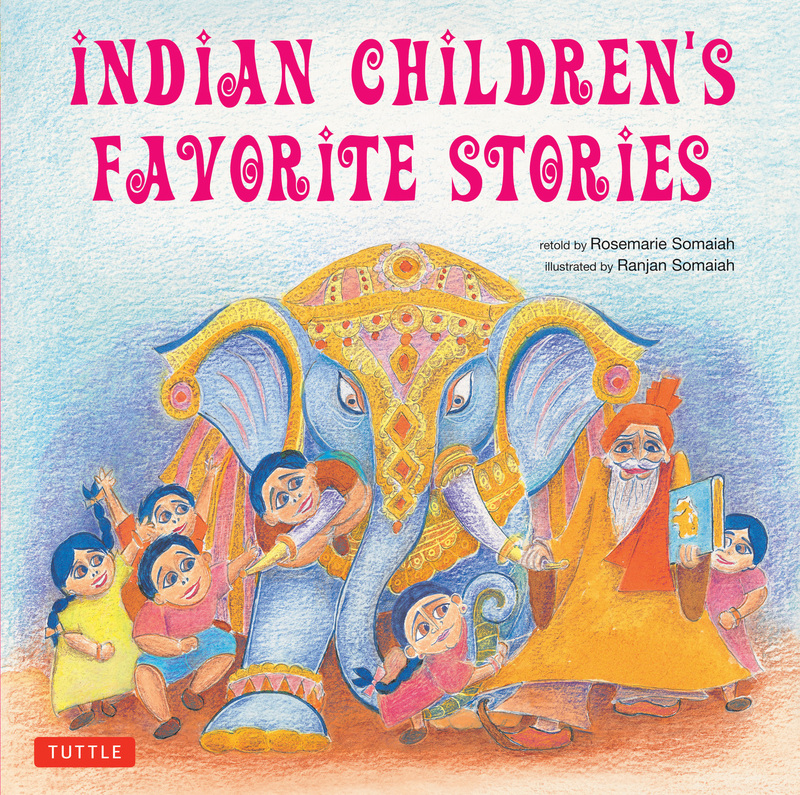 Last week I shared a bit about the mathematics from India including a mathematical folktale in a great book, Indian Children's Favorite Stories retold by Rosemarie Somaiah and illustrated by Ranjan Somaiah. 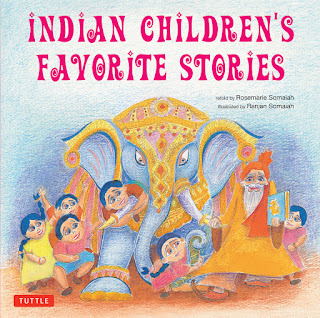 This book also has more wonderful stories from India including about the birth of Krishna, the story of Rama and many more! 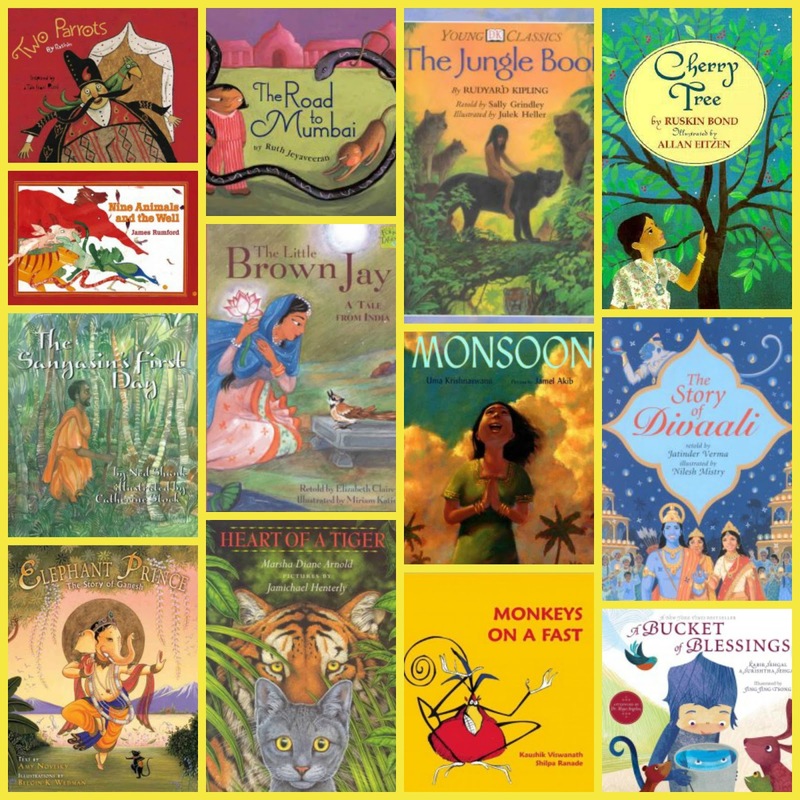 We also have been reading some of the following stories. We have learned so much about the different environment like how they wait for monsoon season, the roads and weddings plus learning about the tales from the various religions and the birth of the gods. I also found a younger version of The Jungle Book by Rudyard Kipling. If you have older children, the original novel would be a great book to read along with your exploration. 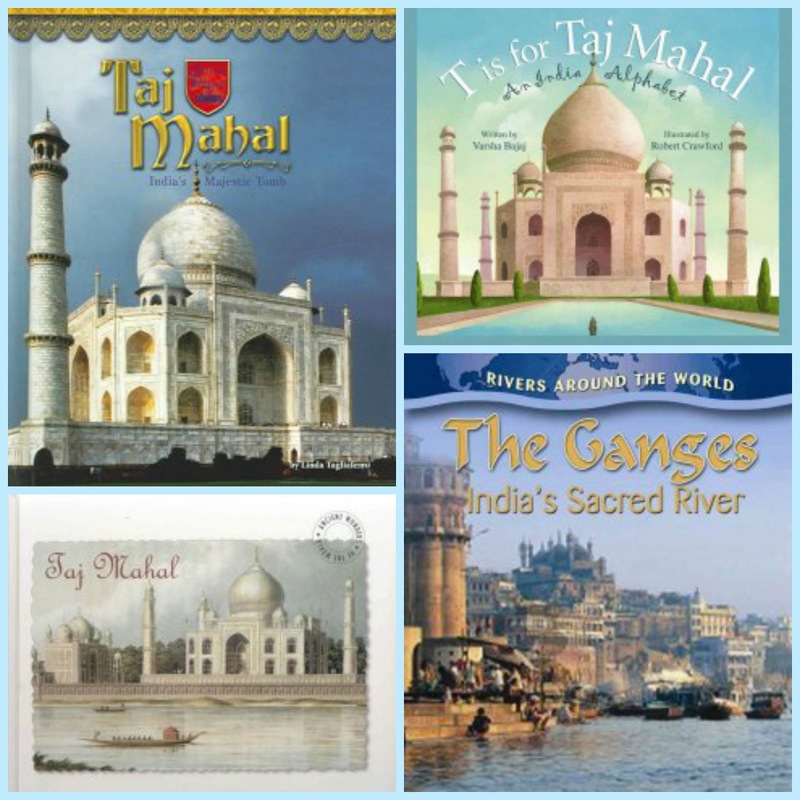 If you have younger children, there are also many board books out there to learn about India. 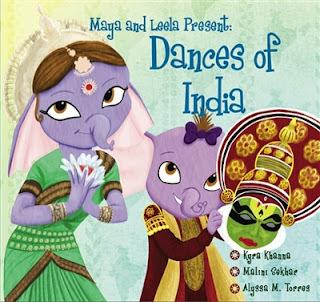 We previously shared Maya and Leela Present: Dances of India by Kyra Khanna, Malini Sekhar and Alyssa M. Torres. 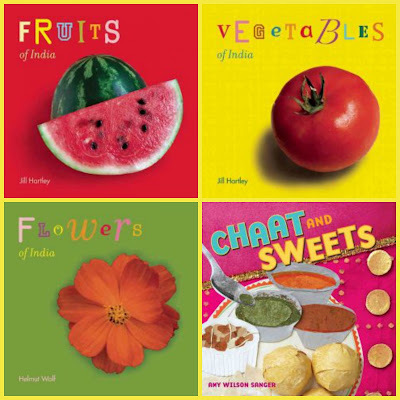 We also found these board books that explore fruits, vegetables, flowers and sweets from India. We will be reviewing an Indian cookbook next week. We also hope to explore more about India through music and the animals. Stay tuned!! Now it is time for the Global Kids for Learning link party. If you have any posts on India, books, lessons, recipes, crafts, etc. please share them here! Plus be sure to check out all the great ideas shared! !